To get the most from your car accident settlement, make sure to help your St. Louis car accident attorney by documenting everything. If you are in a car accident in the state of Missouri, you are generally entitled to two types of damage compensation. Economic damage compensation is the type of that seeks to repay someone for what they have lost economically. Non-economic damage compensation is a type of compensation that is meant to repay someone for their experience. Economic damages are pretty easy to calculate. To make sure you get all that you deserve for economic damages, you have to record and keep documentation of everything from your medical visits to travel costs to and from any medical appointments. These costs must be directly related to your accident. The best way to get a fair estimate of all that you have lost is to document everything. Although concrete and quantifiable, if you don’t have receipts or you forget to add something that you paid for, your economic damages aren’t going to be calculated correctly and you aren’t going to be compensated for them. Make sure to keep a separate file of all the medical bills, hospital bills, time lost from work, traveling to and from medical appointments and anything else that you lost monetarily due to your injury. Even those little expenses that often get overlooked can end up costing a whole lot in the long run. If you aren’t keeping record, it will be extremely difficult to calculate your true economic damages. Non-economic damages differ from economic damages because they are often not as concrete. You don’t get a bill for all the time you spent suffering or an invoice for all the emotional stress that an injury has put on you or your family. Because no two people ever have the same experience when it comes to the pain and suffering involved in an accident, trying to put a specific price tag on what you have been through can be very difficult, especially if you aren’t documenting everything. Since there is no receipt that you can show to prove what you went through, lawyers will use the amount of economic damage you suffered as a way to calculate the severity of your injuries. Using either the per diem method or the multiplier method, they will come up with a figure that is meant to compensate you for your non-economic losses and damages. To help your St. Louis car accident attorney get the most compensation that they can, you will want to paint a vivid picture of your injuries and your pain and suffering. Make sure to take videos and photos. It is also helpful to write down in a daily journal your journey to recovery along with all of the struggles you endured. It is much easier to put a price on suffering if you have an understanding of what a person had to go through. 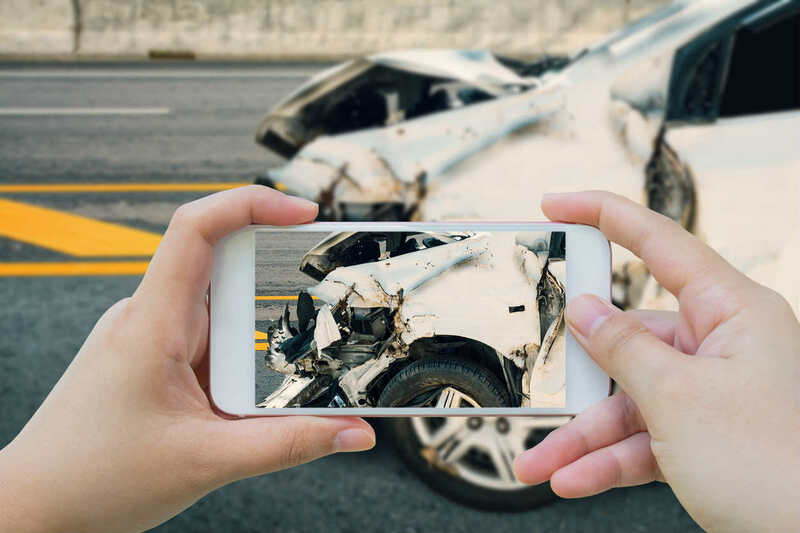 To get the most from your car accident settlement, make sure to help your St. Louis car accident attorney by documenting everything, even your own feelings, so that they have the proof necessary to get you all that you deserve for all that you have gone through.